For about 70 years, our customers have prized our reliability, experience and capability in the area of transport services. We are an independent, owner-managed, medium-sized company. Our modern and environmentally friendly vehicle fleet (EURO 5/6) comprises 50 self-towing vehicle units and consists of 67 semi-trailers made of standard tautliners and megatrailers. 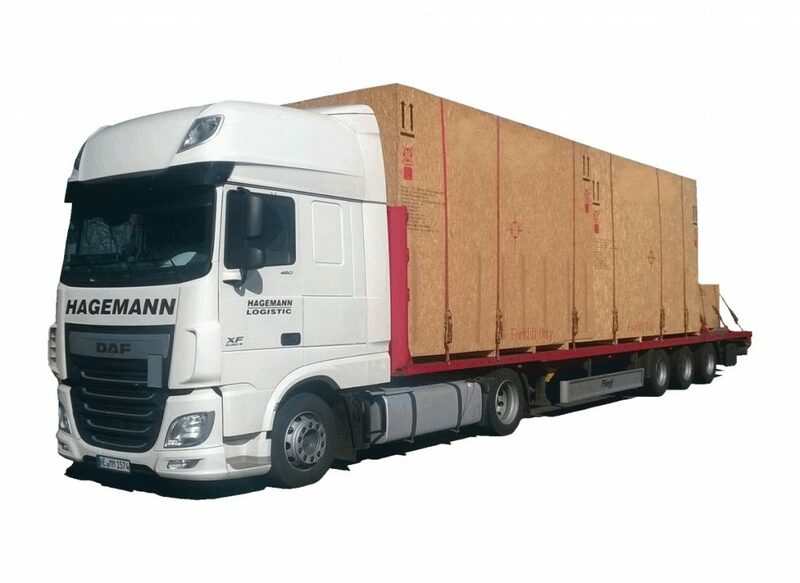 We specialize in nation- and Europe-wide transports in the complete- and part-load area. For this purpose, we predominantly use our own fleet in addition to vehicles from our established pool of entrepreneurs. We will ensure that our as well as the entrepeneurs’ driving personnel speaks German. All of our vehicles are equipped with GPS tracking systems which enable us to monitor tours at the best possible rate. The combination of standardized processes, fast communication channels and modern technological work equipment guarantees a high quality of transport services and allows us to avoid expensive and environmentally harmful empty trips. Besides transport, logistics has been developed into another core sector of our company. We create the most optimal and sustainable link between forwarding and logistics with our own fleet of vehicles, modern warehousing space and a wide range of logistics services. Quality, trust and reliability build the foundation of our corporate philosophy. Absolute punctuality, professional fastening of freight during transit and fair and respectful treatment of our customers are therefore indispensable for our high service standard demands. Our long-standing partners in the areas of industry, paper, mechanical engineering, automotive, construction materials and commerce value this. We are aware of our environmental responsibilities and take into account the latest environmental standards when new investments are made; empty trips are avoided and we also ensure the optimal utilization of transport capacities. Internal consumption controls and evaluations are carried out regularly. 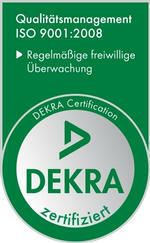 In addition, our drivers are trained regularly and we make sure that the driving style is environmentally friendly. We set high standards for achieving our quality and environmental goals. 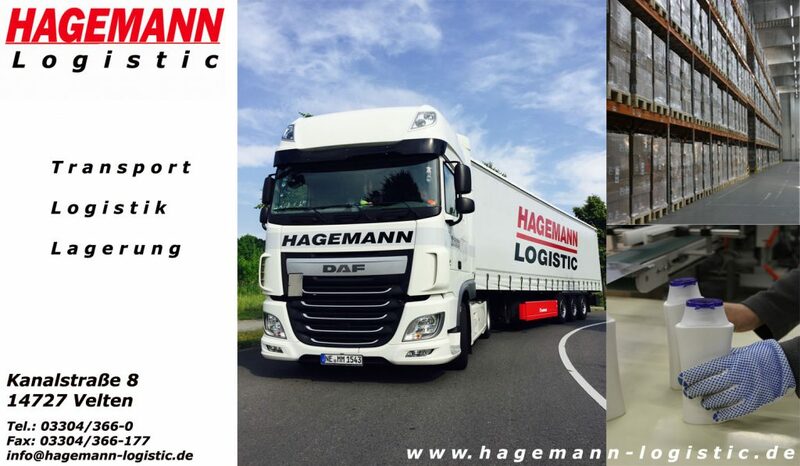 We – Hagemann Logistic und Transport – are your reliable and responsible partner in all aspects of transport and logistics. Should you have a refusal of acceptance by, for example, late delivery to a customer in our area, we are happy to help. 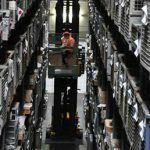 We store the goods between and deliver again, everything quickly and easily.